Join us on Palm Sunday, April 14th at 9:00 am and 10:45 am as we being the journey of Holy Week. 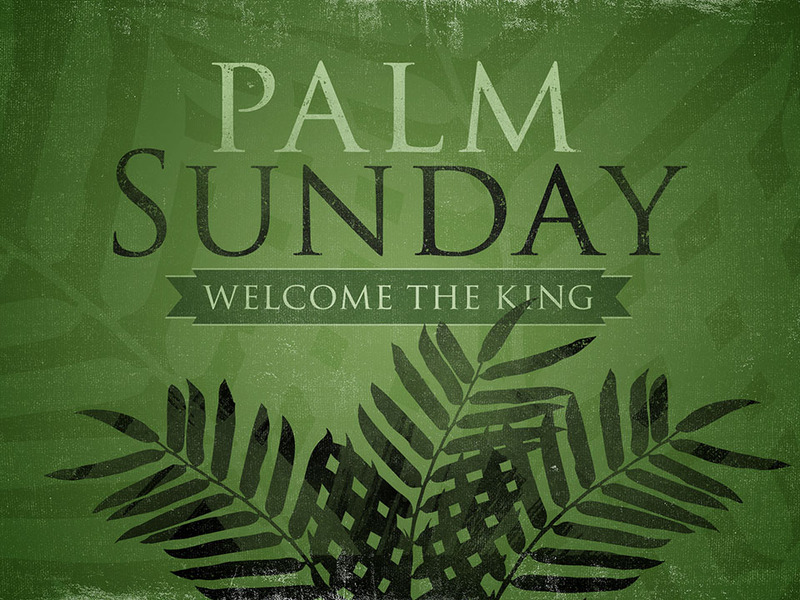 Both services will have a traditional Palm Procession and Dramatic Reading of the Passion of Our Lord Jesus Christ. Learn more about our journey through Holy week here.